Seeking and retaining great talent has always been a major goal of our organization. 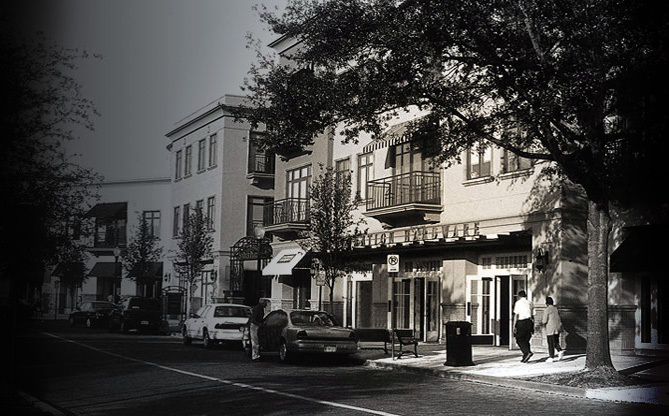 Our family of attorneys is the best Florida has to offer. 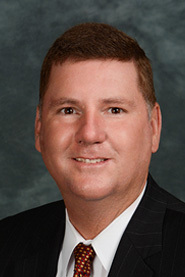 J. Jeffrey Deery is a shareholder with the law firm of Winderweedle, Haines, Ward and Woodman. Jeff practices mainly in the areas of complex business, health care, and banking litigation, with a focus on commercial foreclosure, business shareholder disputes, and complex commercial transactions. 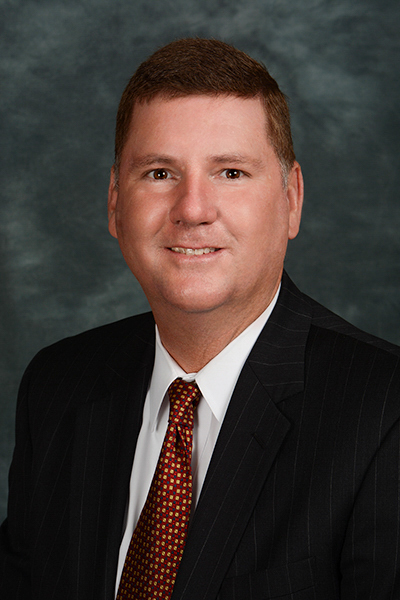 Mr. Deery also serves as general counsel to smaller businesses throughout Central Florida. Responsible for handling all aspects of client’s business issues, Jeff has extensive experience representing banks, hospitals, as well as smaller businesses in the health care, entertainment, and hospitality industries. Mr. Deery’s experience includes litigating disputes over employment covenants and executive compensation agreements. Jeff has been recognized as a leader in various charitable and not-for-profit organizations. He is also a frequent lecturer on law firm practice development and lawyer-client relationships.